IHER Energy Services are consultants on the Intelligent Energy Europe TABULA Project (2009-2012). 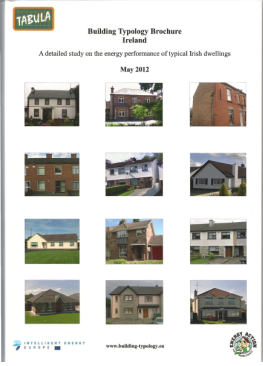 Click on the Irish Brochure image below to download the report containing brochures on 30 individual house and apartment types. Click image to download a copy of the brochure.